The grapes come from our Loveblock Farm in the Lower Awatere sub-region of Marlborough. The Riesling vines grow on top of the hill where the wind howls, giving us a small crop of berries packed with flavour. The soil type is predominantly aged alluvial loams containing some clay over stone. Dependent on vigour, the vines were cane pruned to either one or two canes and trained to vertical shoot position. The warm spring brought perfect early growing conditions and a tip-top flowering season. Due to these ideal flowering conditions, the grapes were green thinned at veraison to ensure even ripening in the autumn. The young nature of the vines meant yields were less than two tonnes per acre when harvested in mid-April 2014. Where possible the grapes were machine harvested with around a quarter of them being hand-picked. The fruit was then transferred to the winery where the grapes were destemmed and crushed before being lightly pressed and cold settled for 36 hours. Once racked and warmed, the juice was inoculated with organic yeast and cool fermented to dryness. The wine was bottled in mid-February 2015. Colour: Palest straw with hints of green. 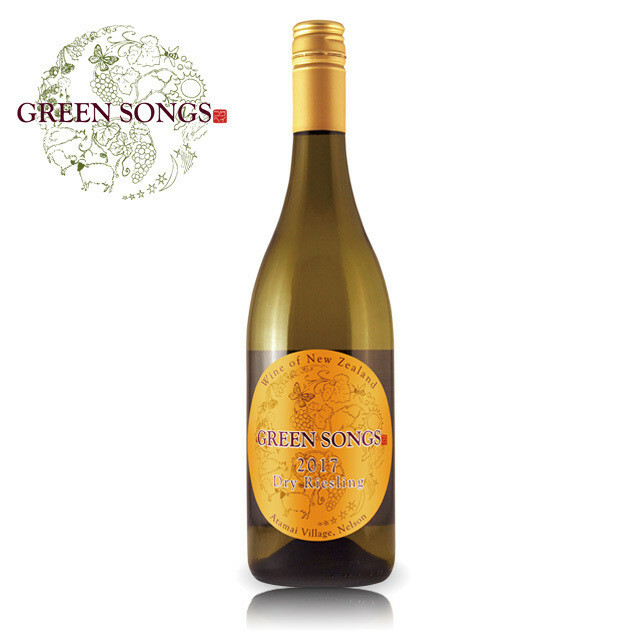 Aroma: Hints of lime and honey, underscored by an inherent flintiness and developing aged Riesling characteristics. Palate: The back palate explodes with lemon and lime notes. The mid-palate is warm with a hint of spice and a touch of honey backed by stony minerality and linear acidity. Food match: Sushi, sashimi or the delicate flavours of Japanese or Cambodian food. Cellar: Up to 10 years.